National Smile Month is quickly approaching. 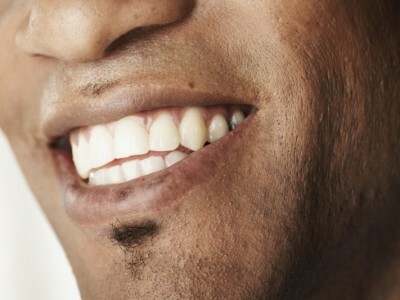 Running from May 19th to June 19th, it is the UK’s annual reminder to pay more attention to their oral health. However, the way in which it approaches this topic should be remembered by dentists, as it could be invaluable to helping them market their own practices. 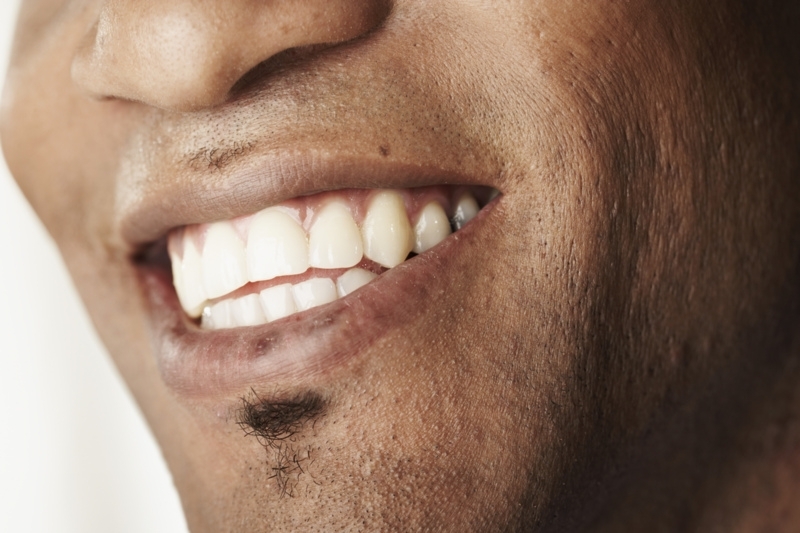 The campaign, run by the British Dental Health Foundation (BDHF) aims to get more people looking after their teeth. However, it does not do this through nagging and stern reminders. In fact, the campaign’s website has just been launched, showing the fun side of oral healthcare. With smiles seen everywhere, the website is a perfect example of a dental marketing campaign done well. The website’s easygoing, fun nature highlights how people can become more interested in their oral health if it is presented in a manner they enjoy. Doychin Sakutov, website and digital officer for the BDHF, said: “National Smile Month continues to educate millions of people every year on the benefits of good oral health. But the campaign isn’t just about us learning more about the values of our oral health, it’s also about having lots of fun too – and that’s what we’re really focussing on with the launch of the new website. One of the campaign’s main focuses is ‘Smileys’: large cardboard smiles that are held up in front of the user’s own mouth. The BDHF is encouraging people to take photographs of themselves with the Smileys and upload them to the website. Dentists everywhere can learn from this tactic. By embracing the principles of having fun and getting patients involved, the BDHF has ensured that far more people will begin paying closer attention to their oral health, hopefully making National Smile Month a resounding success. The same strategy can easily be applied to a dental practice.